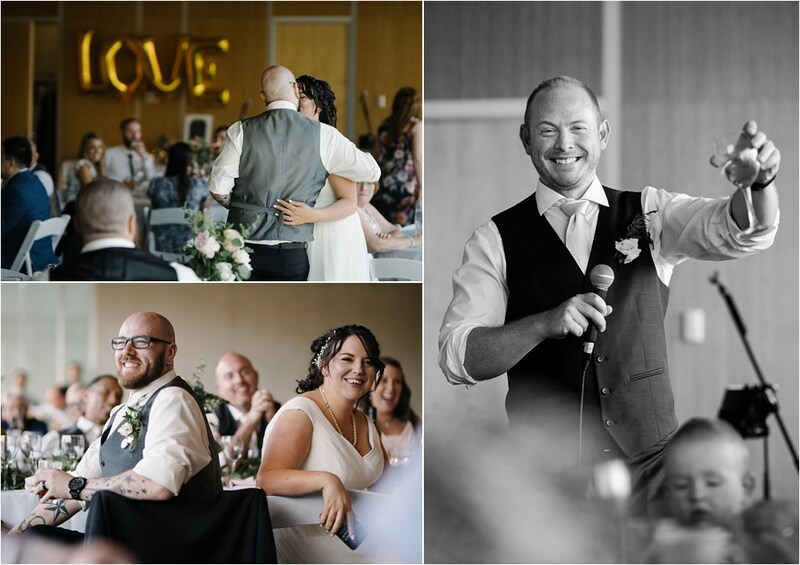 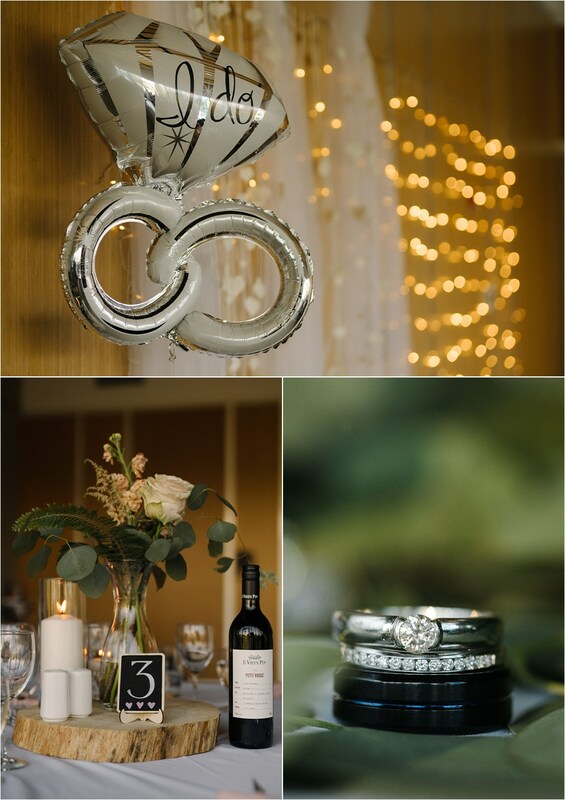 Eimear and Mark’s wedding day was the culmination of those five fun years together and the start of the next fun chapter in their love story. 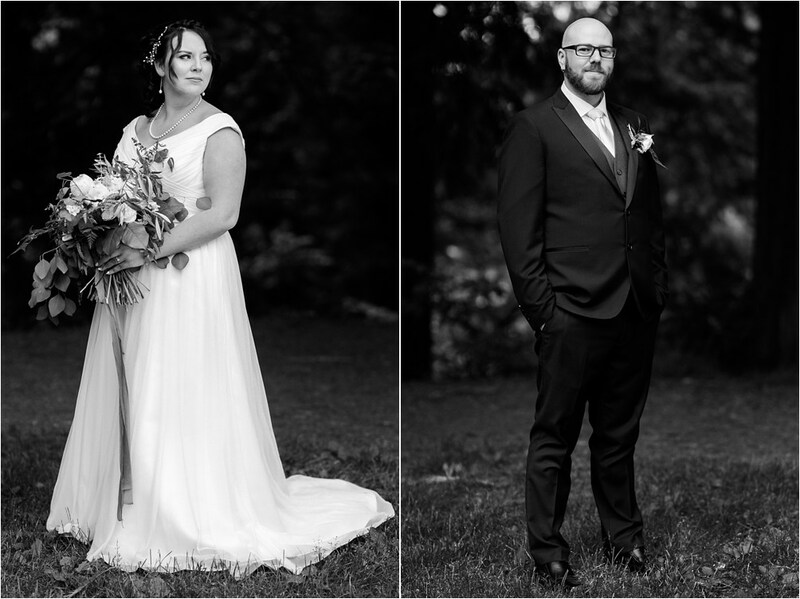 After a sweet and sincere ceremony at the Cleveland Dam, I was able to steal the couple away for some portraits. 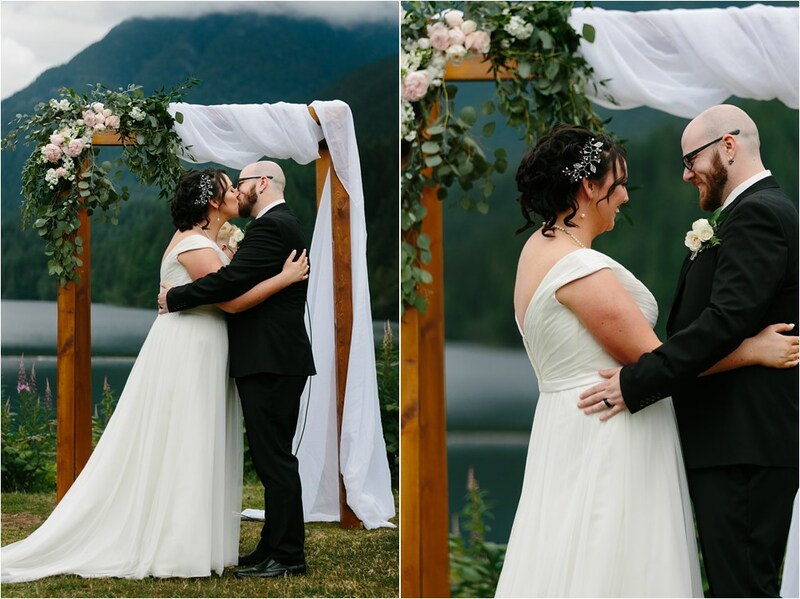 It was wonderful to see them in those first married moments, so happy and in love, set against the spectacular views of the Vancouver waterfront. 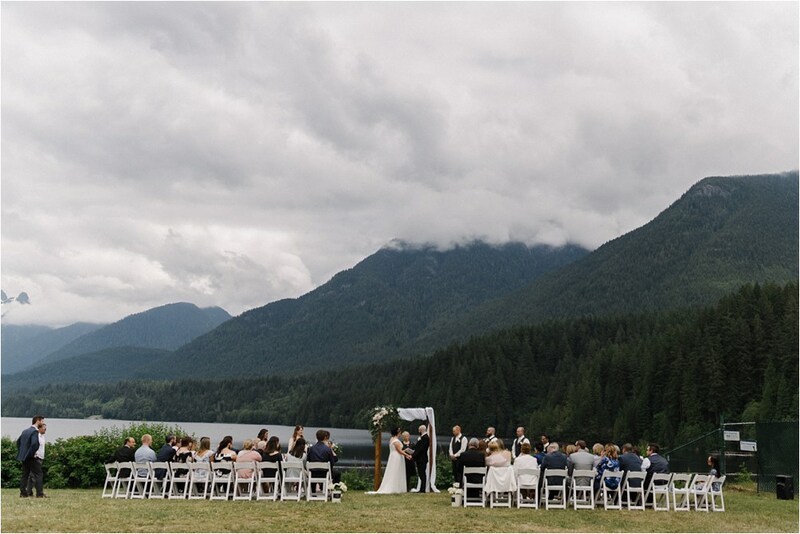 From the ceremony, guests traveled to the Creekside Community Center (originally built as an Olympic Village site). 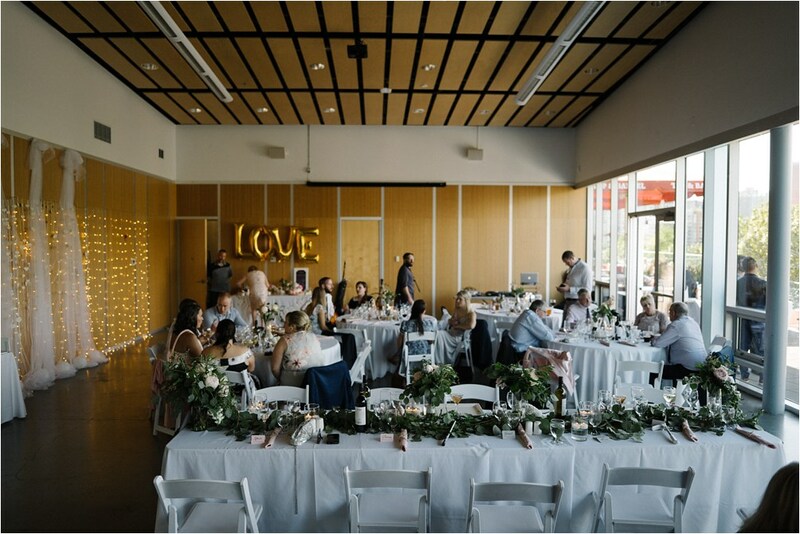 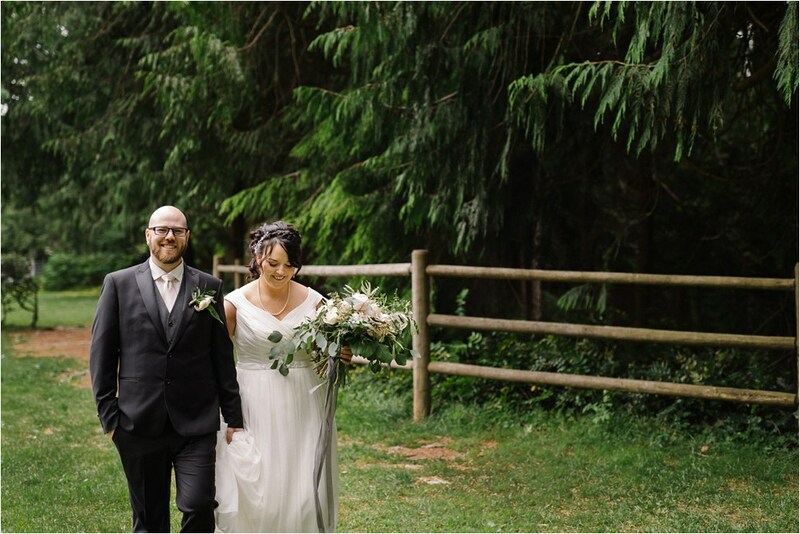 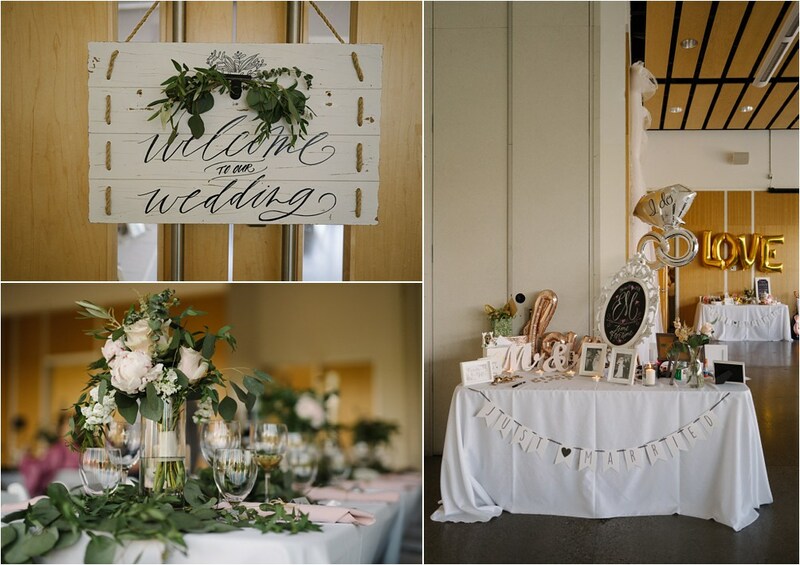 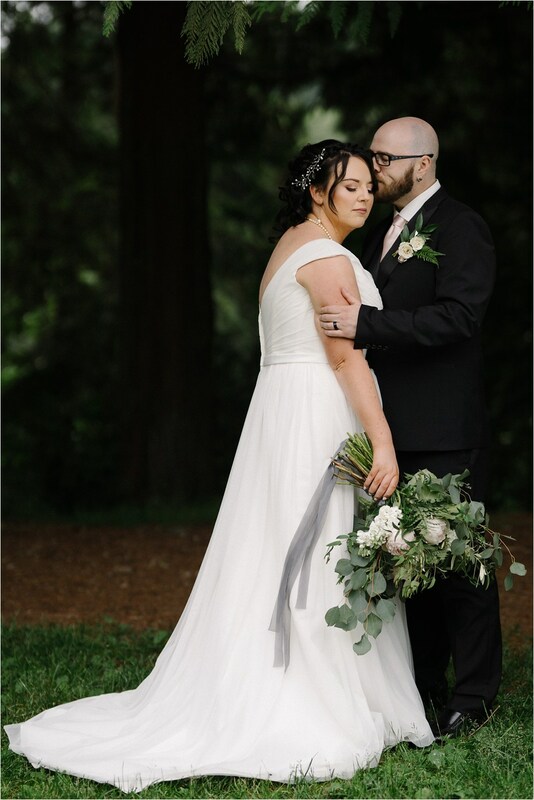 Eimear and Mark chose the historic and urban-set venue because they absolutely love Vancouver and wanted their guests to see all that the city has to offer. 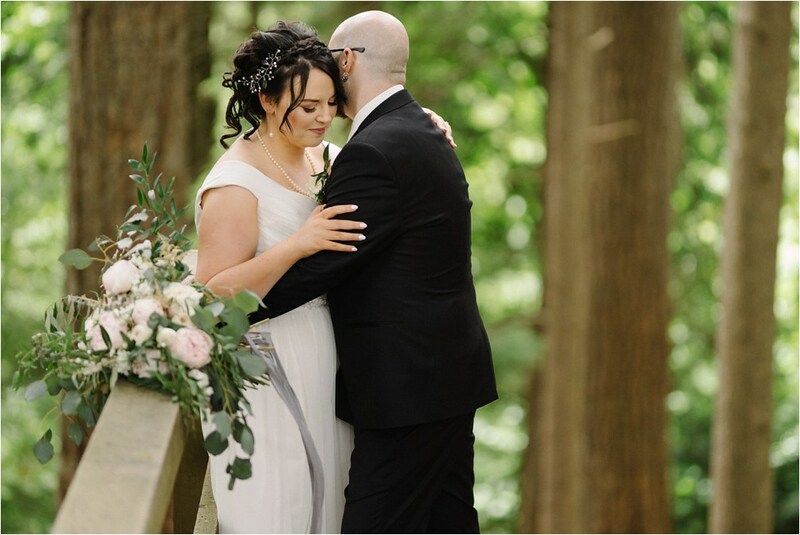 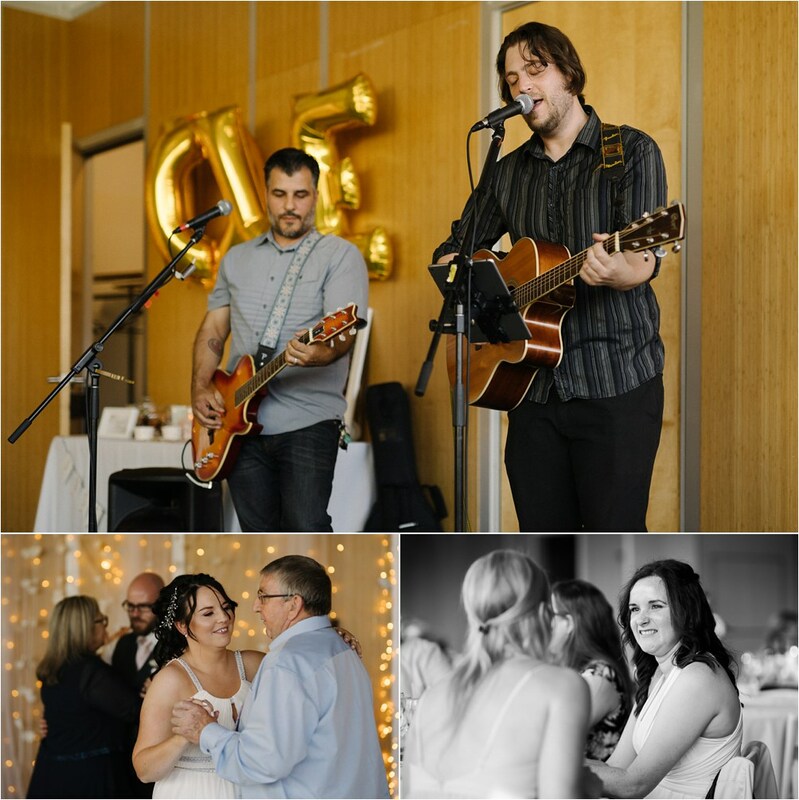 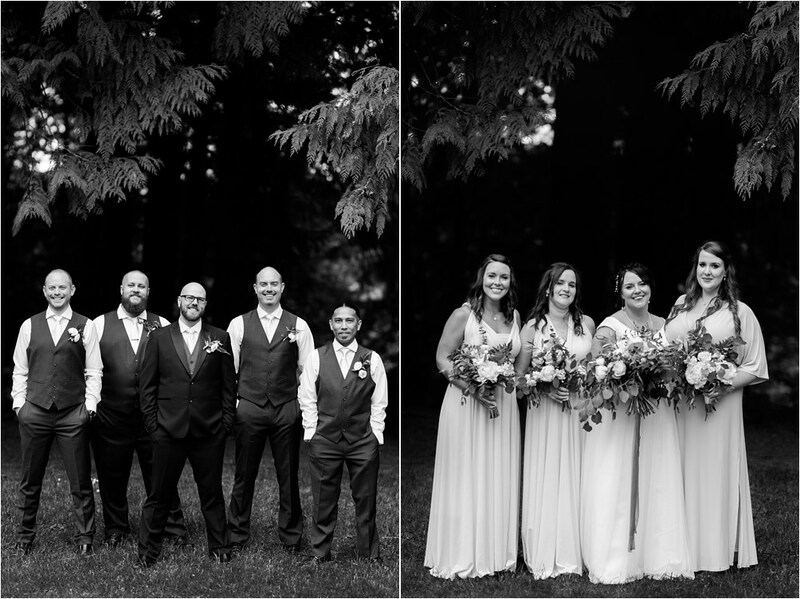 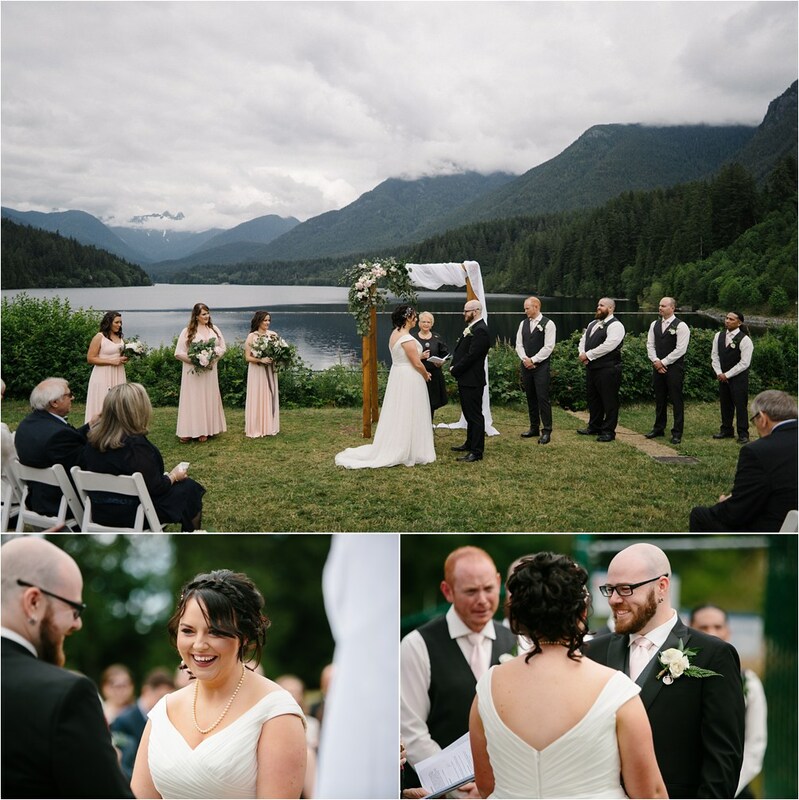 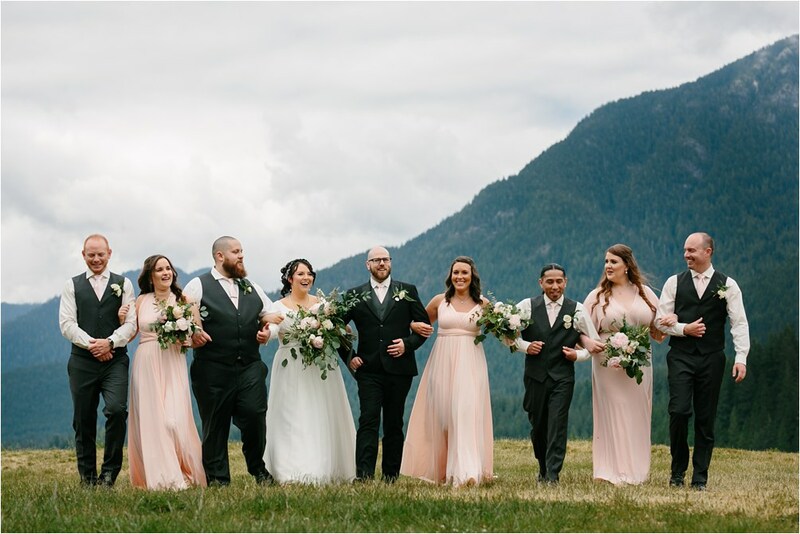 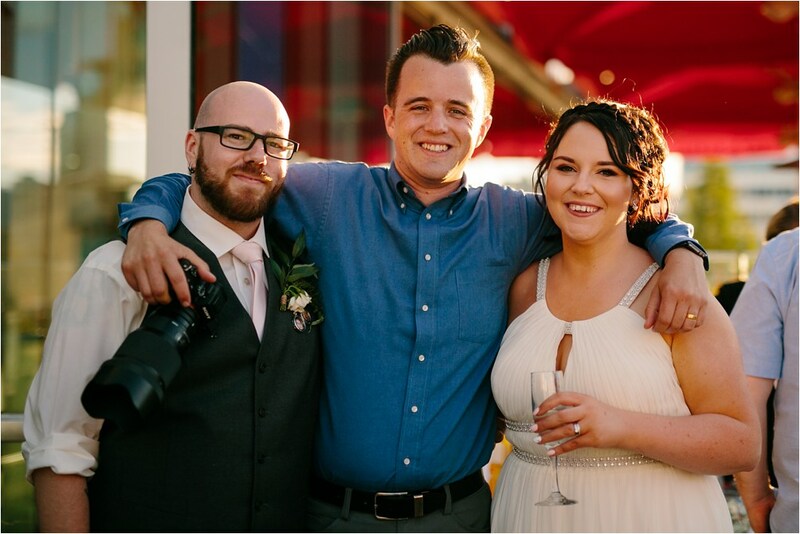 Eimear is from Ireland and some of her family journeyed to Vancouver for the first time to attend the wedding. 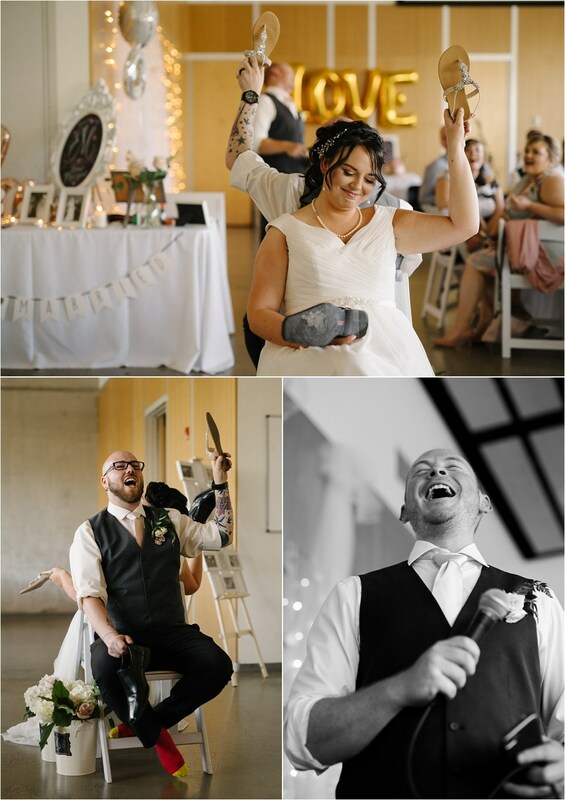 Going well beyond just the spirit of international cooperation, the two newly joined families seemed to have a real blast at the reception. 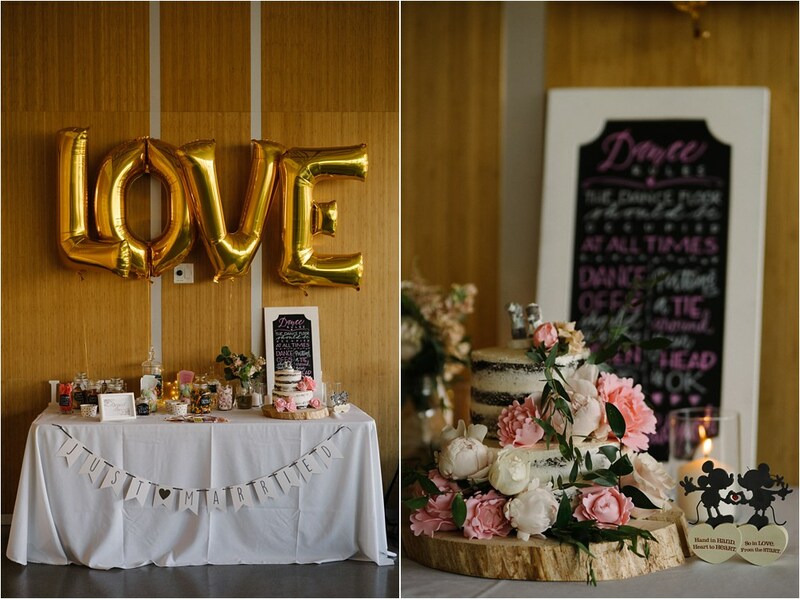 The couple also showed off their fun-loving spirit through their eclectic décor (a perfect blend of classic cartoon characters and elegance), yummy candy filled dessert bar, and Instagram photo station (complete with #EIMARK2018).